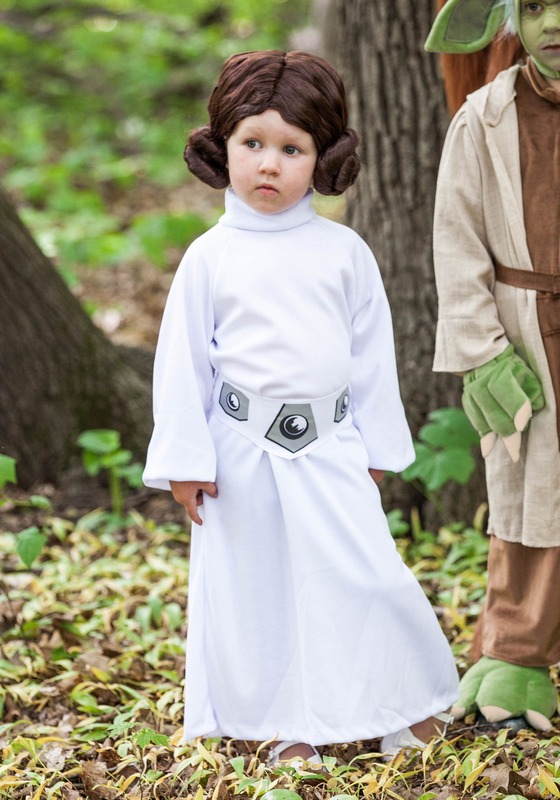 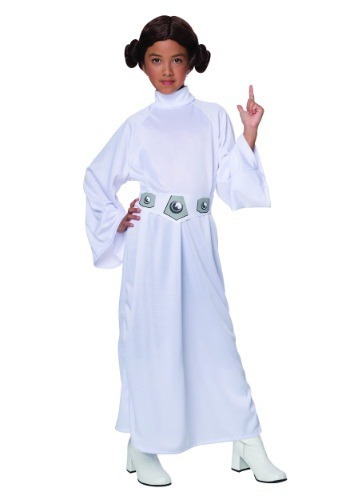 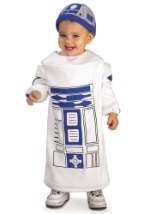 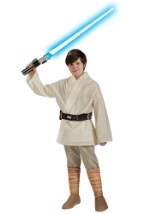 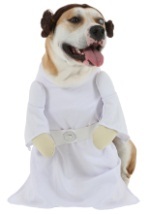 This Princess Leia Star Wars costume is perfect for you child this Halloween. 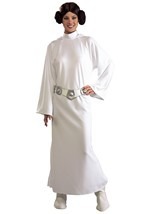 The Costume is made out of a white heavy polyester material and is secured around the neck. The foam-front belt ties in the back and has a unique silver design printed on it. 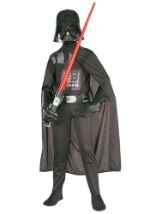 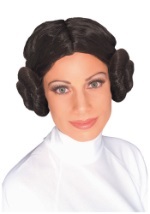 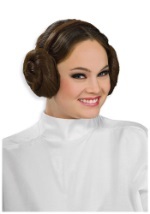 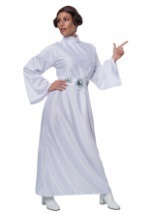 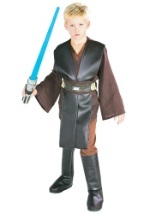 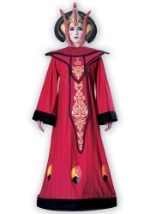 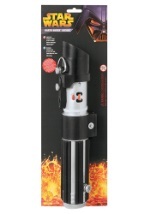 A Princess Leia wig is also included with this officially licensed costume. 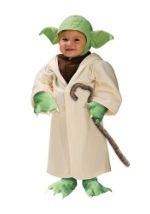 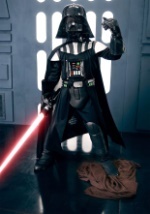 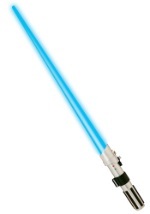 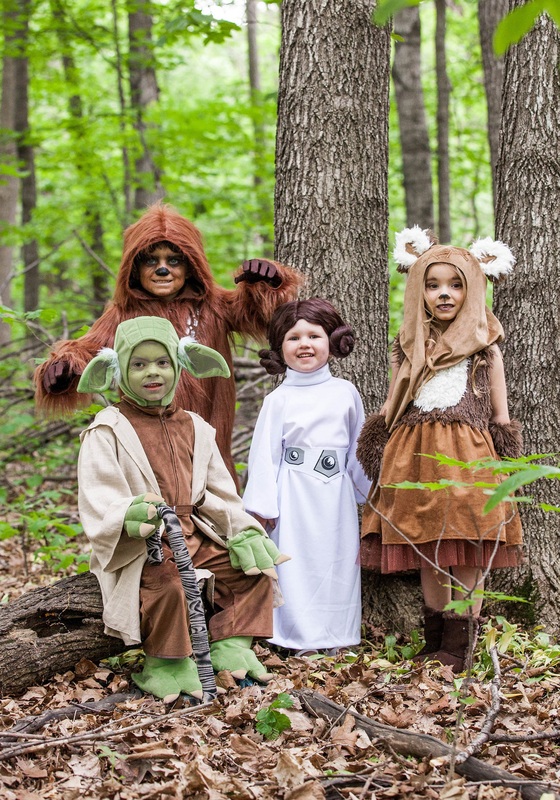 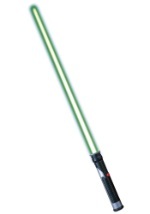 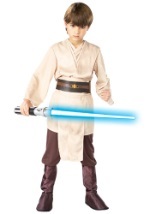 Find a friend to dress as Luke Skywalker or Yoda and have a blast this Halloween.